The oldest electronic medium, radio continues to experience growth as an advertising vehicle. There are more than 6,000 radio stations in the U.S. offering local, regional, and national coverage. Statistics from the Radio Advertising Bureau show that more 92 percent of Americans over the age of 12 listen to radio every week, making up an audience of over 235 million listeners. Major brands such as Walt Disney, Home Depot, Verizon, and Burger King are listed among the top 20 radio advertisers. The most popular categories for radio advertising include retail, restaurants, automotive, and financial institutions. With the rising use of radio applications on mobile devices, advertisers are now also using the power of the Internet to communicate their message to potential customers. Are you harnessing the power of radio to advertise your retail store? 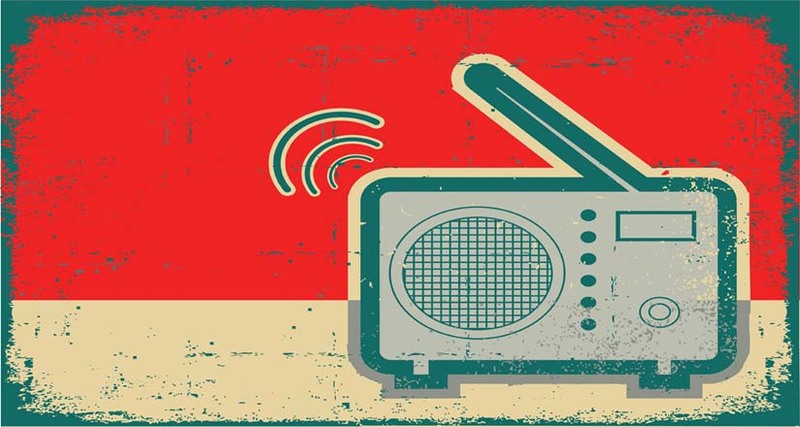 Besides low cost and effectiveness, there are many great reasons to consider radio ads. Here are seven of them. Many radio stations are devoted to special interests or themes, making finding and connecting with your target audience easier. Different music stations appeal to different age groups and demographics. By targeting the right age, gender, and economic status, you'll get the maximum return on your advertising dollars. One of the reasons radio advertising is so effective is that many people listen to the radio while performing other tasks - something not as frequently done with other mediums, such as television and newspaper. People hear radio advertisements while they're driving, working, cleaning, and running errands. According to the UK Radio Advertising Bureau, radio plays an important emotional role in people's lives. Listeners trust the medium for important information such as news, sports, and weather forecasts. Radio advertising is a very intimate form of marketing; listeners develop strong relationships with their favorite stations, music, and DJs. By advertising on the radio, you gain close contact with your potential customers and earn their trust. Radio can be a very powerful local advertising medium for small business. According to statistics from the Radio Advertising Bureau, businesses with a local focus experienced the most growth in radio spot advertising in the third quarter of 2011. Radio ads are among the most effective ways to reach local patrons for your retail store. National broadcast radio stations allow small retail store owners to target national markets. By choosing national advertising for your small retail store, you can increase your customer base exponentially without having to create a franchise. When advertising in the newspaper and other mediums, your ad may appear alongside others. On the radio, your message gets your target market's full attention span. Your ad is always on the "front page". Many radio stations team up with their advertising partners for special giveaways and promotions. Depending on the station, you might get a chance to speak live on air or even host a special broadcast from your store. Radio is an effective and low-cost way to reach your target market and attract new customers to your retail store. Consider how radio advertising can help you get the most out of your marketing plan.